Published on 22 January 2019. 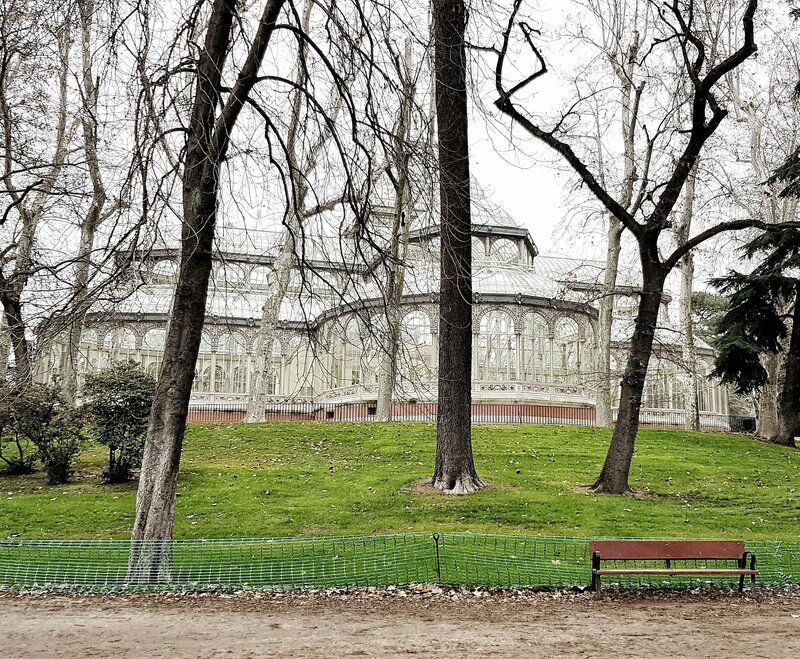 I had a brief visit today to Madrid’s historic Palacio di Cristal. 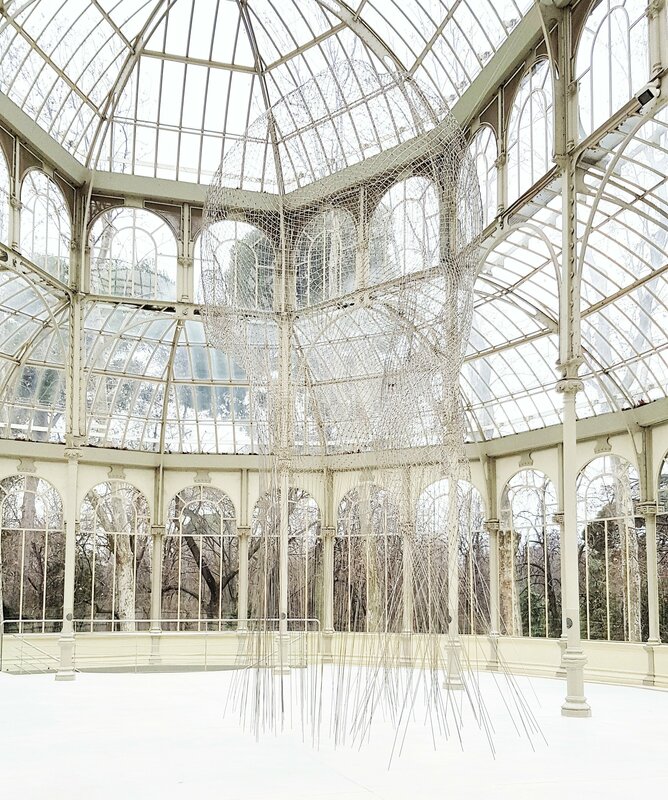 Exhibited inside at the moment are a series of hanging wire sculptures: Jaume Plensa’s Invisibles. They complement the space beautifully and look quite spectacular – though as their name suggests, they’re not easy to photograph! This 2,360th post was filed under: Photo-a-day 2019.